Pleasure Boat Studio, 9781929355020, 231pp. Fiction. With humor and grace, Ken Harvey dissects the connective tissue between friends and lovers, parents and children. He knows the precise spot where joy and sorrow meet in the walls and chambers of the human heart. He knows how the ending of one story can be a bridge to the next. And he writes like an angel. This is a wonderful debut -- Mameve Medwed. 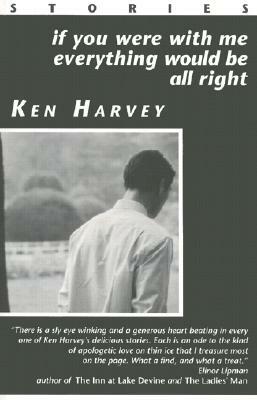 Ken Harvey's work has been published in over fifteen literary magazines. He is the recipient of an Artists Fellowship in Fiction from the Massachusetts Artists Foundation.